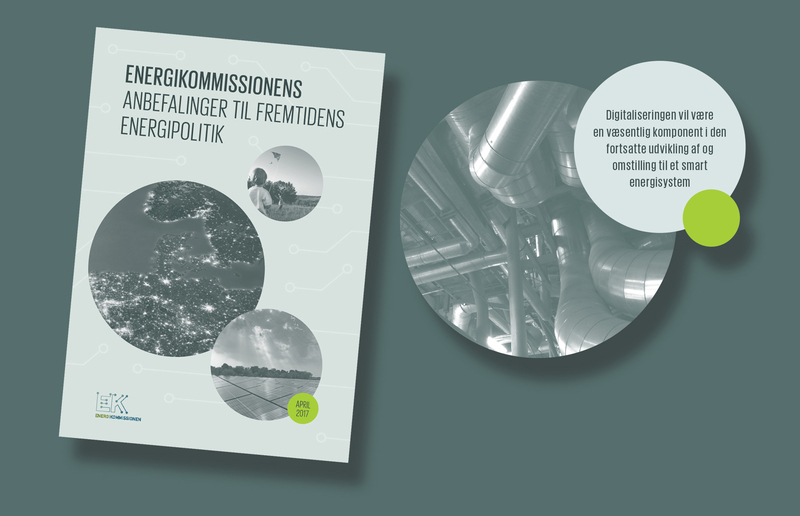 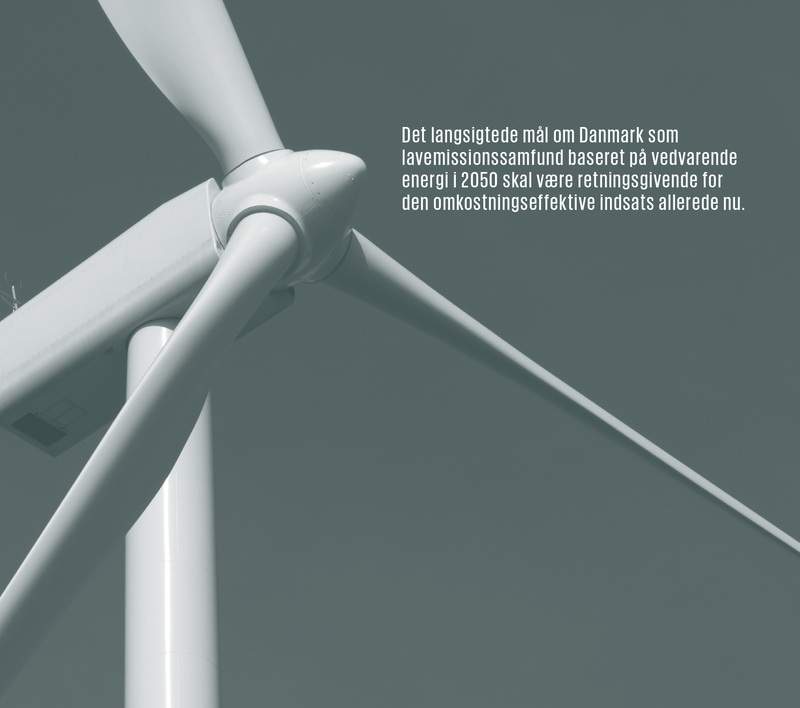 In April 2017, the Danish government’s Energy Commission published their publication ‘Recommendations for the Future Energy Politics’. 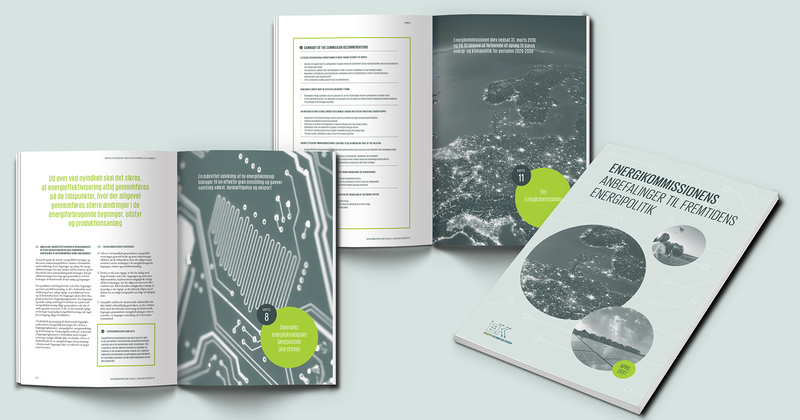 BystedFFW made the design and layout for this publication as well as development of infographics which makes heavy information easier to comprehend. 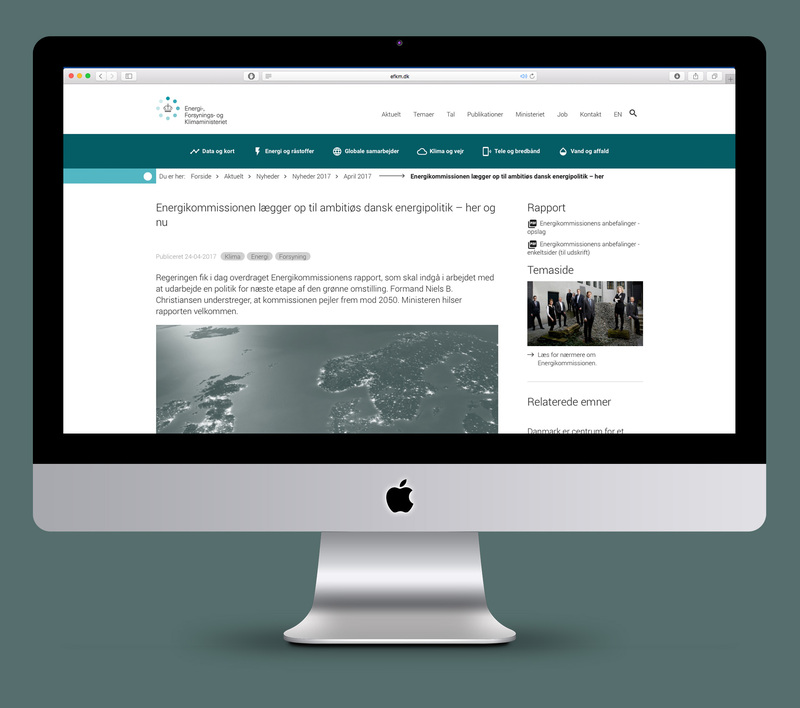 Additionally, BystedFFW have been communication advisors and collaborative partners in development of headlines and meta communication.